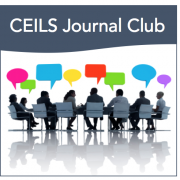 About Journal Club: Participants explore relevant education literature in more depth and develop greater understanding of assessment techniques and data analysis methods. Presenters may select a paper and lead a discussion about how education researchers have documented the relationship between effective teaching practices and their impact on student learning, knowledge retention, and persistence in STEM majors. Alternatively, presenters describe classroom innovations and evidence-based instructional strategies they are trying in their own courses, soliciting feedback from participants while sharing their expertise in a variety of areas supporting instruction and assessment in STEM classrooms. Faculty, graduate students, and postdocs are welcome to participate! 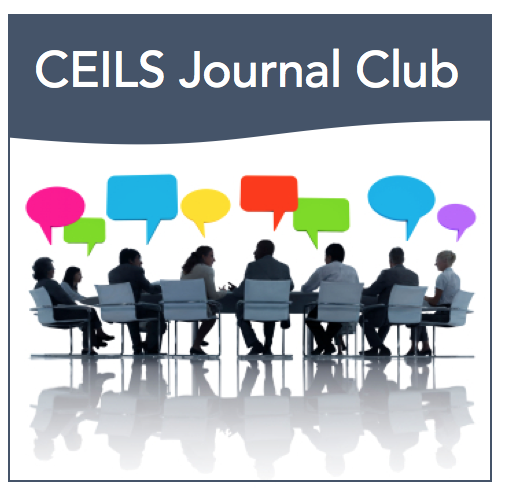 View the STEM Education Research Journal Club event page for more details.